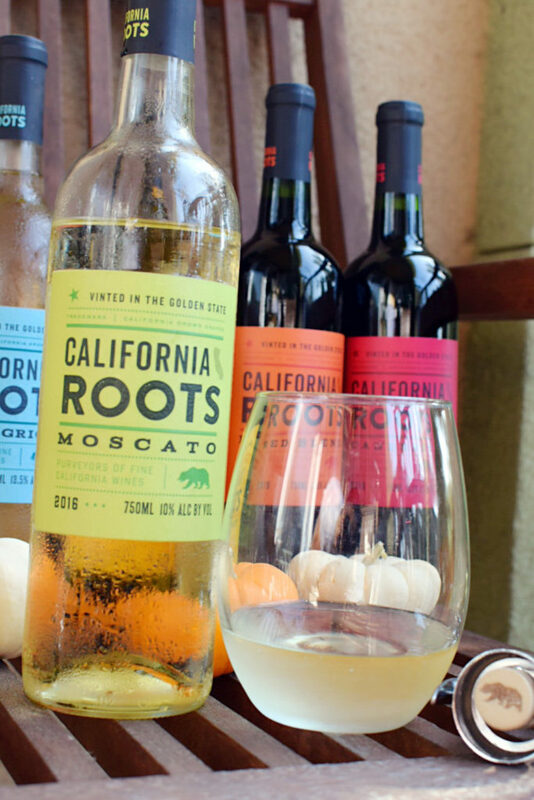 Target recently released a line of $5 wines produced by California Roots at all of its stores that sell beer & wine, and I’m here to tell you all about them. 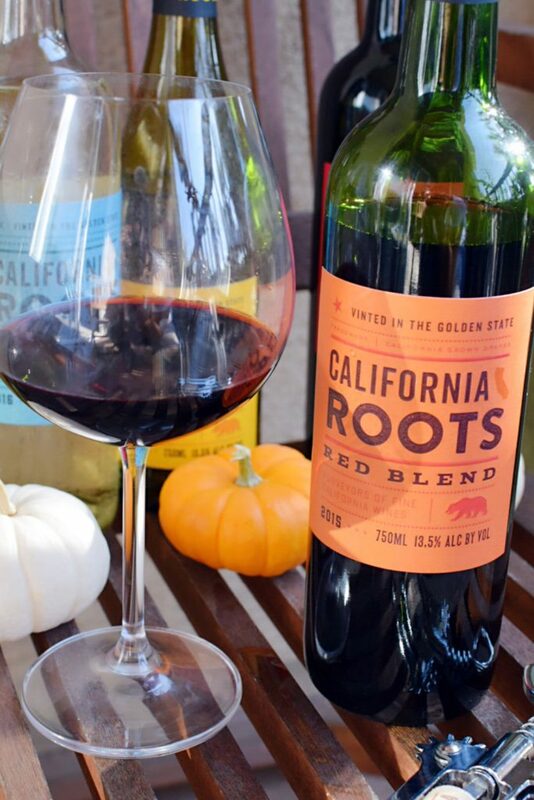 I was so excited when I heard about the new wines, but my first thought was how they would compare with Trader Joes low-priced wines. To be totally honest, I can’t stomach Trader Joe’s two buck chuck wines (not sorry about it). So as long as Target’s $5 wines are better than those, I’ll be satisfied. 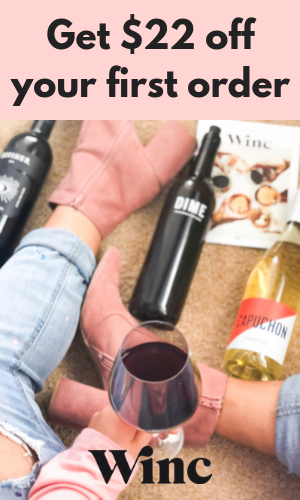 I purchased and tried all of them, so keep reading to find out if you should shell out the $5 next time you’re in need of a cheap wine. If you like really sweet wines, this one’s for you. It legit tastes like the liquid form of peach rings, so depending on your palette that could be a good or bad thing. It had a little bubbly effect to it (kinda like Vinho Verde), and it was extremely light and refreshing. I’m not a big moscato drinker, but for what it was, I’d say it’s a good value. Would I buy again? Not for myself, but maybe if I knew my little brother was coming into town and wanted some alcoholic beverages on hand. I just started to like Pinot Grigio, but this reminded me why I’d avoided it in the past. At first sniff, it smelled pretty good, and I was hopeful…after taking a sip, I was left feeling disappointed. It was hard to drink and tasted like straight alcohol (it burned my throat going down ?). Out of all of the white wine options, this one was my favorite. This isn’t your typical chardonnay. There are no buttery characteristics (aka malolactic fermentation ? ), and it’s light on the oak, very crisp and pretty light in body. 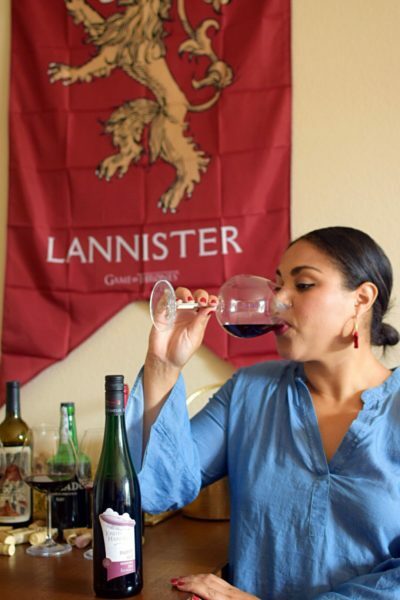 This one is definitely acceptable to drink while watching your favorite TV shows, and even to bring to your next dinner party. You could easily pass this off as a $10 bottle of wine. It was easy to drink and high on the alcohol content, so prepare to get lit. I find that cheaper red wines normally taste better than cheap white wines, and this hypothesis held true for this one. The red blend was my overall favorite, and I actually had more than one glass of this over the course of a few days! 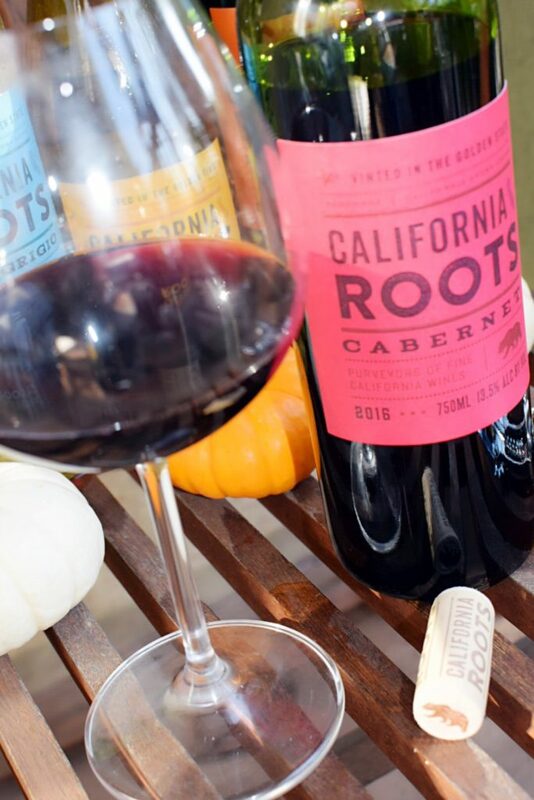 It’s fruit forward, balanced and easy to drink with soft tannins (but noticeable), making it a good choice for girls night or date night. This one could definitely pass as a $15 wine, so go ahead and add it to your list of acceptable housewarming gifts. My only complaint was that it was pretty high in alcohol content, and you can taste the alcohol. If you’re going to try any of the wines mentioned in this post, try this one! Would I buy again? YEP! Last but not least (that would be the Pinot Grigio), we have the Cabernet Sauvignon. I tried this after tasting the red blend, and they taste similar, but this one is less fruit-forward and more tannic. It wasn’t offensive or amazing, but for $5 it’s pretty decent. The cab has a nice mouth-feel, and would go well with meat dishes and pizza! 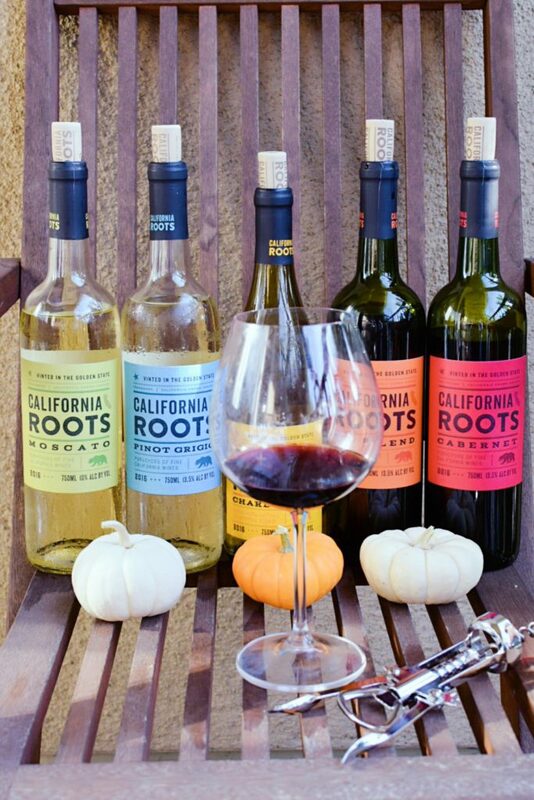 Overall, the red blend and the chardonnay were my favorites from the California Roots wine lineup. 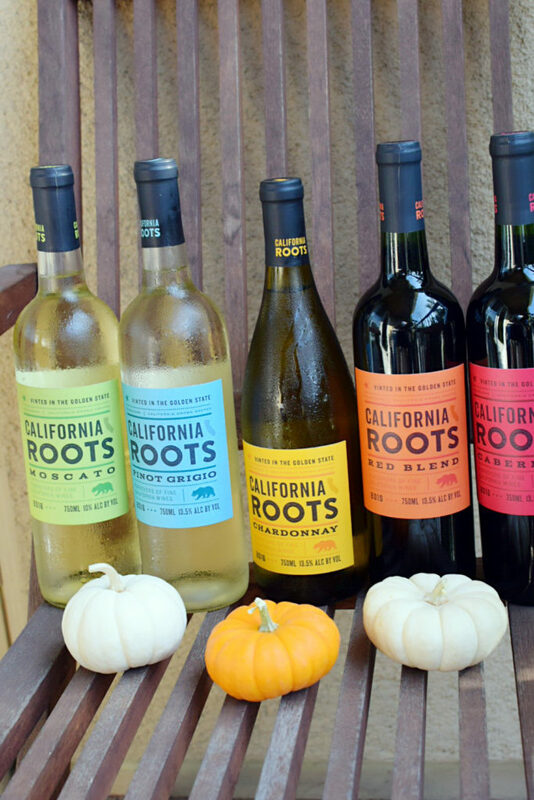 Compared to Trader Joe’s two buck chuck wines, Target’s $5 wines take the cake. With that said, Trader Joe’s has a lot of great options for around $5 as well. 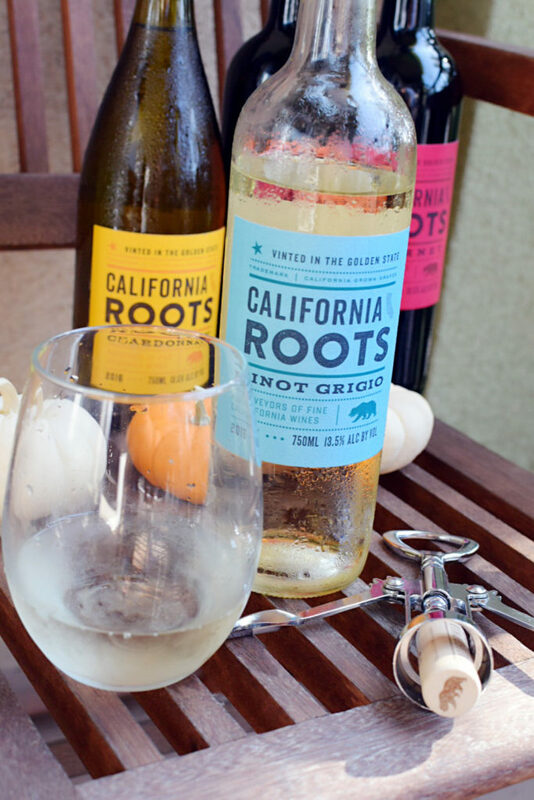 Bravo to Target for coming out with an affordable, drinkable wine line! I’m happy to support the innovation, and look forward to seeing how the line evolves. 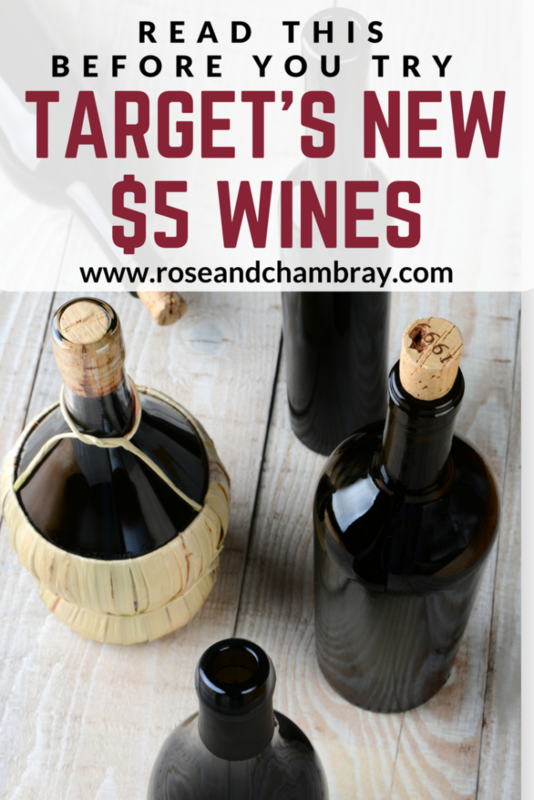 Have you tried Target’s $5 wines? I’m dying to know your thoughts! Let me know in the comments below. Literally going to Target to buy some new makeup today and 100% buying at least 2 bottles of this. Thanks for reviewing – probably wouldn’t have been daring enough to try it otherwise! Yes, do it! Let me know which ones you try and what you think! Thanks for reading ?? 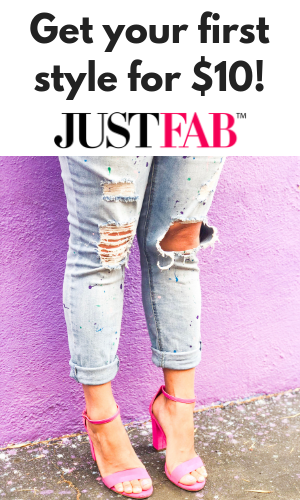 So glad you bit the bullet for us all and tried these! Definitely going to try the chard and red blend! Of course! Let me know what you think, hope you enjoy ? Thanks for reading! ? Okay, the excitement when I read this got seriously real! $5 wines at Target?! How have I not heard of this yet?? As if I needed anything else to fall in my cart there haha. BUT, if it’s a good deal, I’m in! So glad you tried these and wrote this so now I know what I’m buying will actually be good! I didn’t know these were here! I will have to go and check them out! Yes! I’m happy you stopped by, and now we can be wine friends ? Hope you like the moscato! OMG I am in love with this post. I recently just moved out to California, and I am still getting used to the idea of seeing wine at Target. Next time I go, I’ll for sure remember this post. However, I adore Trader Joe’s three buck chuck. Maybe it’s cause I recently got done with college, and haven’t explored any good wine (but like THREE DOLLARS). Haha that’s too funny! There is so much affordable wine out there these days, it’s wonderful. 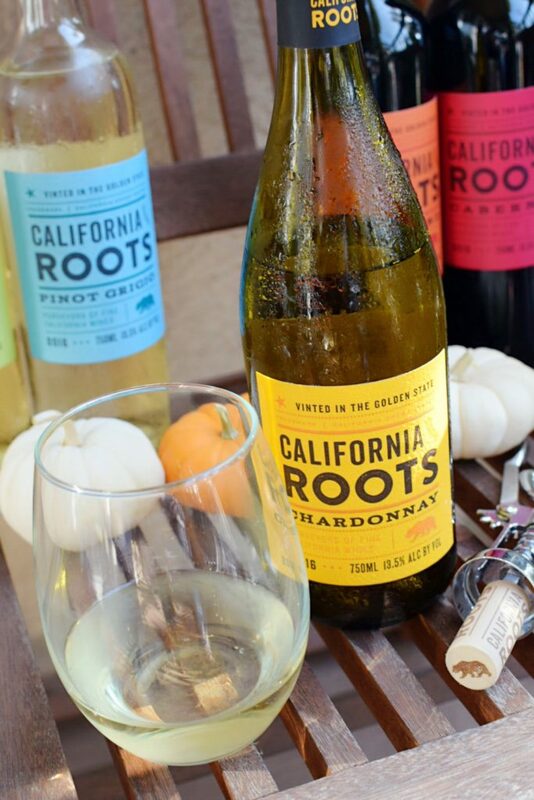 If you like the 3 buck chuck, you’ll love Target’s wines!